Connect with a community of developers, entrepreneurs, humanitarians and civil servants building digital solutions that are changing lives in positive ways. 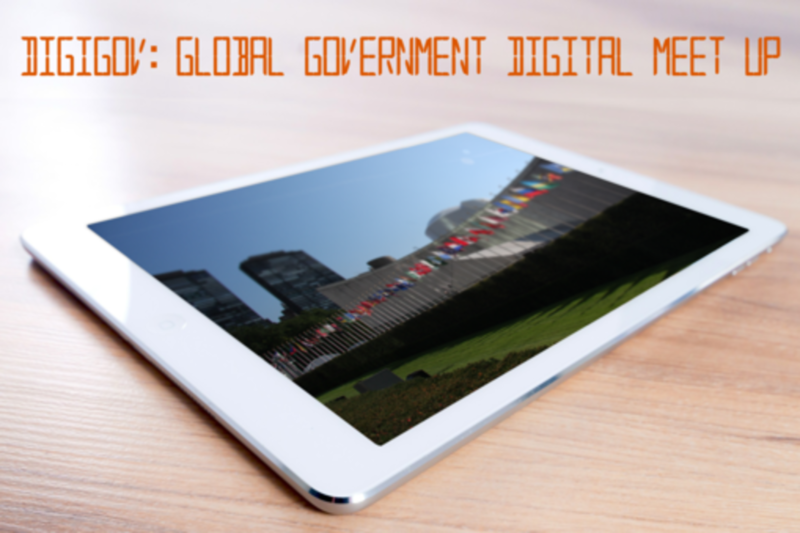 From digital healthcare, to the protection of endangered species, to the economic empowerment of disadvantaged populations, digital solutions for the public good are changing societies on a global scale. Social media platforms are providing citizens around the world a voice in their government, many for the first time. Government agencies are responding with innovative solutions and disruptive business models to address society’s toughest challenges. Come meet others using technology as a force for good -locally, nationally and globally. Digital Director at PwC. Specializing in creating great customer experiences via digital platforms. Lots of passion and energy for digital for the social and public good. Currently engaged in digital projects focused on wildlife conservation, citizen engagement, and international development and security. Constantly, looking for ways technology and innovation can improve our government, communities and planet. Passionate about new experiences, food and wine. Aspiring urban gardener (with limited success so far). Mom to two small humans who keep me laughing and two creatures of the four-legged variety. Connect on Twitter @labryce.